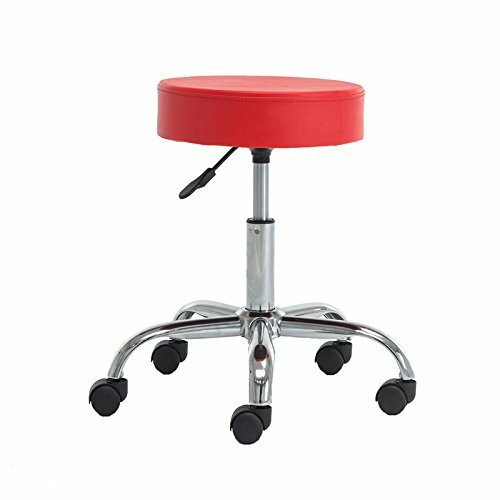 YURUCY Brand Office Chairs Focus on product quality control and product art design, we put product quality first! ! ! Each production process has dedicated personnel, strictly monitor! YURUCY focuses on creating products that most families can afford. YURUCY hopes to help everyone, to design every product that is helpful to customers with the unique YURUCY concept. Is it just for sitting? No!!! You can use it as a fitness equipment, just like a power roller.But be sure to pay attention to safety!!! Or you can use it to play a slide game and use one foot to hit the ground once to see who can slide the furthest. If you have any questions about this product by YURUCY, contact us by completing and submitting the form below. If you are looking for a specif part number, please include it with your message.